If you're looking for homes for sale in Indian Beach, North Carolina or condos for sale in Indian Beach, North Carolina, then you've come to the best website! Please use our free Carteret County MLS Search to browse and save listings for Southern Outer Banks real estate for sale! 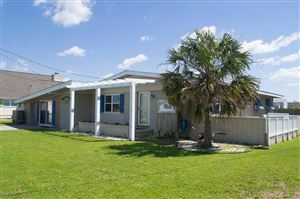 You can find all homes and condos for sale in Indian Beach on this website. 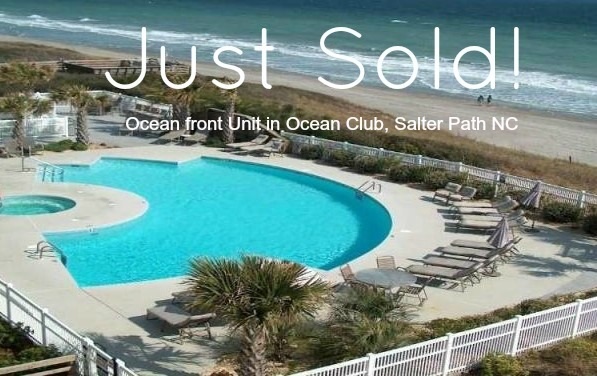 Indian Beach Real Estate and Atlantic Beach Real Estate, Salter Path Real Estate are all available to view on thru this website. Follow the link to find information on the Carteret County school system, and be sure to check out the Crystal Coast Visitor's Guide for a list of local vendors and family activities on Indian Beach! Click here for a List of Foreclosures in Indian Beach. The inventory of Indian Beach homes for sale changes all the time, so be sure to come back to us everyday and sign up for Crystal Coast Home Search Listing Alerts to see the newest listings and price changes. We are the best site to find Indian Beach for sale!